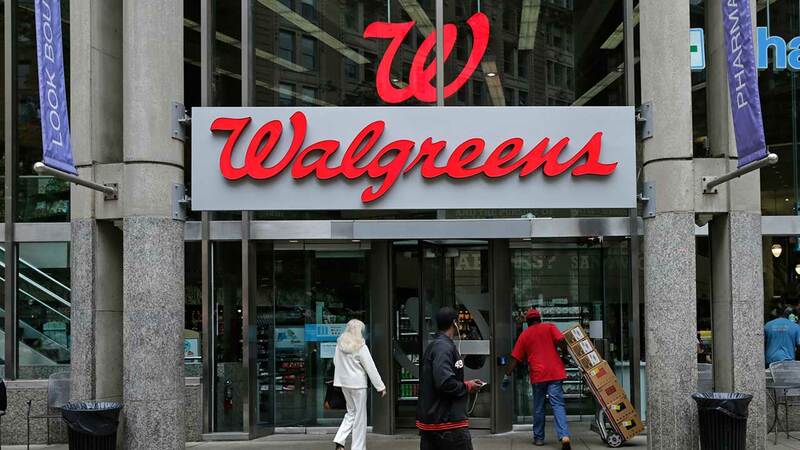 DEERFIELD, Ill. (WLS) -- Walgreens is cutting 370 positions, 270 of which are in the Chicago area, as part of an ongoing effort to cut costs, company officials say. The cuts will affect employees at the company's corporate offices, not retail employees. Walgreens is based in Deerfield, Ill.